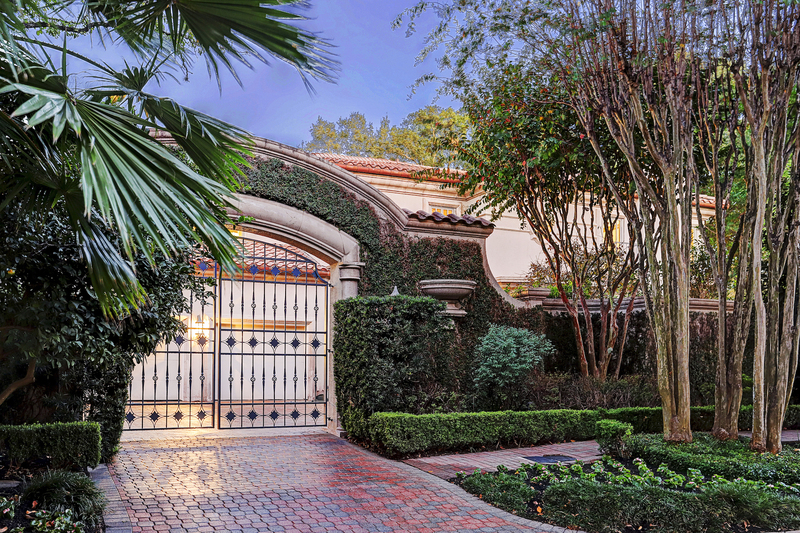 Villa La Fonda is located in the exclusive gated neighborhood of Stablewood in Houston, Texas. This four-bedroom home is surrounded by expansive grounds with manicured gardens and a resort style pool/spa that enhances outdoor living. 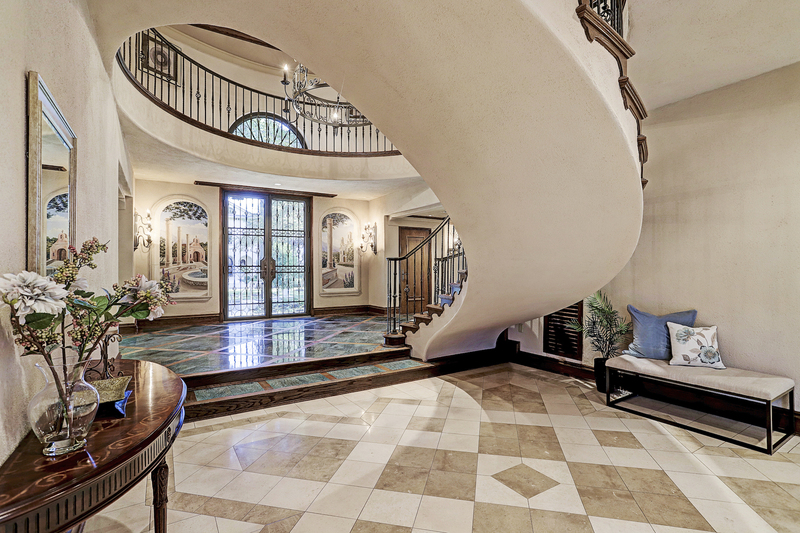 Quality abounds with architectural custom and designer features. The home is the perfect spot to experience Old World elegance with modern amenities. 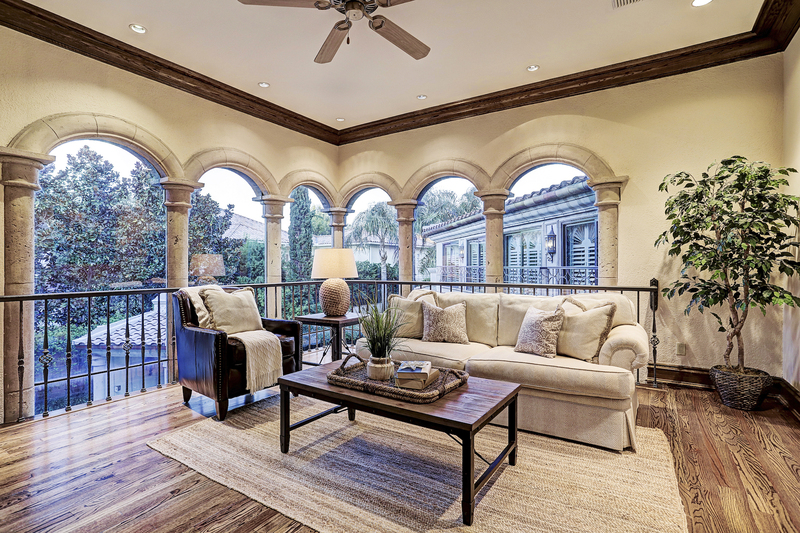 Combining columned elegance, tile roofs, wrought iron detailing, and large windows, this residence is an adept blend of casual lounging spaces and more formal entertaining areas. This home is listed for $2.95 million with Heritage Texas Properties and is showcased by Luxury Portfolio.